Its party Time!! iMOBDEV Technologies Accomplishes 4 Years of Success & Glory!! | iMOBDEV Technology Pvt. Ltd.
Its party Time!! 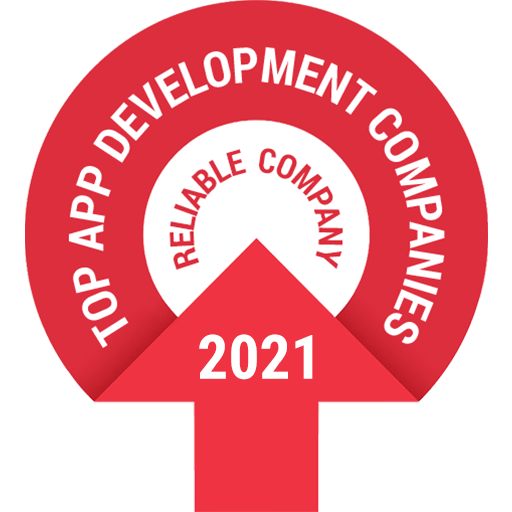 iMOBDEV Technologies Accomplishes 4 Years of Success & Glory!! Amazing spirit with a shaking DJ party and a delicious dinner!! Singing, dancing, award functions and many more!! On the 4th anniversary of iMOBDEV Technologies, The company provided a thorough entertaining bundle to its employees including the colleagues, guests and the family members. It all started with the company overview given by the respected director and co-founder of the company, Mr. Jignesh Brahmkhatri. In his entire speech he devoted this successful journey of 4 years entirely to all the employees. His speech was a countless motivating factor for all, followed by the award function for the outstanding performances of the year. We believe that Just having a talent is not sufficient, an individual must have the capability and eagerness to perform on stage in front of the audience. 19th July 2013, it was the day for successfully achievement of 4 years by the company. Every married employee of the company was invited with their better half. Certain special guests were also present to grace the auspicious event. It was a party with the team, by the team and for the team. All the participants deserve an appreciation for glorifying the event with their talent. “iMOBDEV started with just 4 employees and in a very short span of time today we are among the best software development companies of Gujarat”, Said Mr. Deepak Patel, Director (Business Development) and Co- founder. He also shared his experiences about the past, present and future position of the company in the Industry. It was Almost 11’o clock in the night but still people were rocking the dance floor. Every single entity on the floor was shaking their bodies and the ‘Ritmo disc’ was about to fissure. Finally, it was time for mouth-watering dinner! There was much to relish upon and everybody enjoyed the dinner to their hearts content. People left the place with sweet memories in their minds and a vision for a bright future in their eyes. In all, everyone had a fantastic time! We really thank our directors was throwing such an overwhelming party and wish that we will continue to have such fun for years to come! We are proud to be an iMOBIAN.